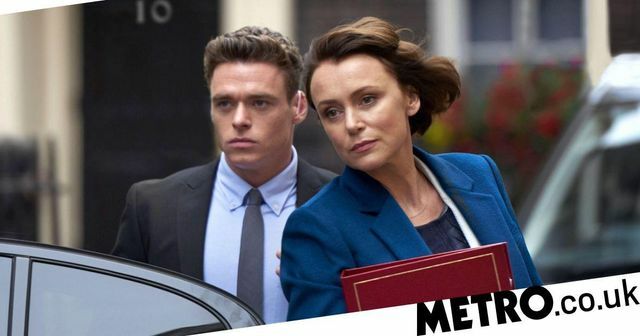 In the #MeToo environment, viewers of Episode 2 of BBC's Bodyguard may have drawn breath at the enfolding sexual relationship between bodyguard David Budd and the person he is assigned to protect, Home Secretary Julia Montague. Relationships in the workplace are not new but #MeToo has highlighted issues where one person is in a position of power over the other. As well as practical issues if the relationship goes downhill, there are potential legal implications of which an employer should be aware, most notably the possibility of unlawful sexual harassment. unwanted conduct of a sexual nature which has the above effect and because of that person's rejection of or submission to the conduct, they are treated less favourably than they would have been, had they not rejected or submitted to the conduct. Even where a relationship has been consensual, harassment or other inappropriate behaviour may occur at the end of a consensual relationship and particularly if conduct becomes unwanted. Other legal and practical implications include: issues with reporting, impact on colleagues, risks in relation to confidential information, conflicts of interest, possible bias/favouritism, and the practical issues if a relationship breaks down badly. Warning - Minor spoiler alert - Ultimately David Budd is suspended because of his relationship with Julia Montague. The circumstances of David Budd's suspension are likely to relate to the specific nature of his work and it is not the case that an employer can simply suspend or discipline an employee just for having a workplace relationship. In the US it is becoming more common for a workplace to have "love contracts" and "consensual relationship agreements" but these are unusual in the UK. Indeed, it is possible that an outright ban on relationships at work may be a breach of a person's right to respect for private and family right (Article 8 European Convention on Human Rights). Should employers introduce a policy governing relationships at work to set out what is expected of the individuals in such situations? Such a policy, whilst not specifically prohibiting relationships at work, may assist a defence against future claims. What would a "Relationship at Work" policy contain? A definition of what a "personal relationship" is considered to be and when the policy will be applicable. A requirement to disclose a personal relationship, for example where there is a subordinate working relationship, so that practical steps may be taken, for example in relation to reporting lines, if necessary. ‘It creates a complication which is dangerous for both of them,’ Mercurio said. ‘If their affair comes out then he would be fired probably, and it would be incredibly damaging for her because it would make her seem unprofessional.